Enjoy GREAT Chinese food served fast. The Panda chefs are flame-wokking delicious dishes hot and fresh from the wok, using only the freshest ingredients. We offer a large variety of entrees like our irresistible Orange-Flavored Chicken, a Panda Express original, tender Beef with Broccoli and yummy Chow Mein along with other Panda favorites. Panda Express features new entrees every month, giving superb variety to always tempt you. One bite and you're hooked! Everything is ready when you are, served hot, fresh and fast. Catering from Panda Express has the perfect meal for events of any size, whether it's an intimate gathering or a large corporate event. Also, find a meal that is sure to be a hit with kids! Try a Panda Kid's Meal that includes a mini-combo meal, 12oz. Fountain drink, Jell-O snack, fortune cookie, plus a Panda Kids Newsletter and crayons. The Panda Express team has been serving residents and visitors of Merced for nearly 13 years. Besides serving great Chinese food, Panda is proud to support the local community thru local sports teams and school fundraising efforts. 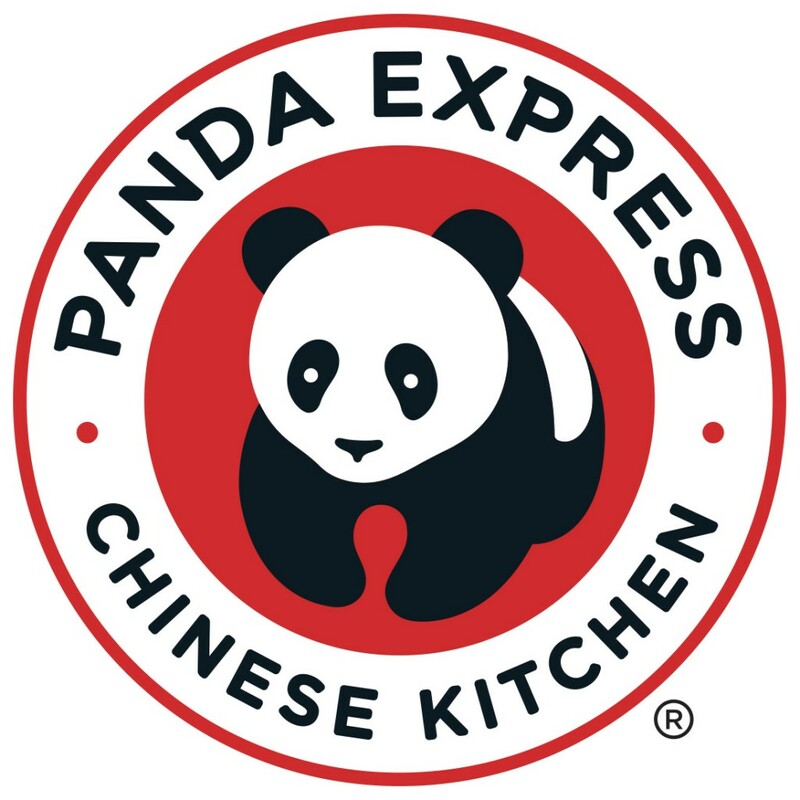 Panda Express has been in business since 1983 and has approximately 900 locations across the United States. Visit pandaexpress.com for more information and a full listing of all locations. Stop in and taste the Joy of Panda Express today!